Are you seeking a non-invasive hair restoration method? Give PRP Treatment for hair loss a try and you will love the outcome. 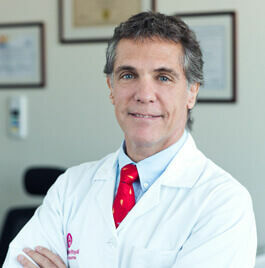 PRP hair loss therapy is the latest advancement in non-surgical hair loss restoration. 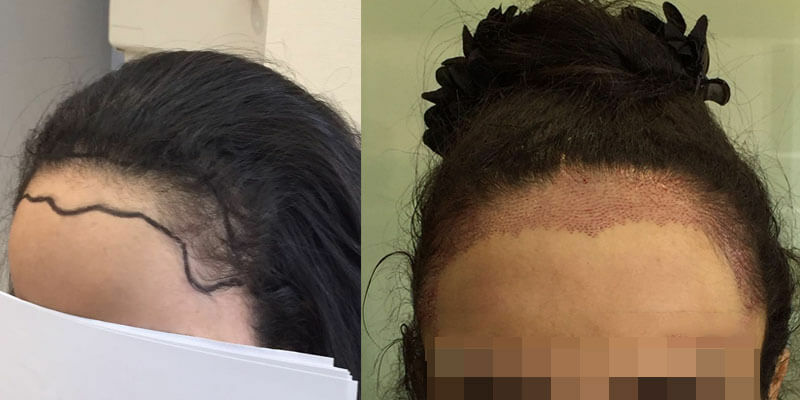 The procedure involves injecting a few shots of Platelet Rich Plasma (PRP) into the scalp to help counter hair shedding and trigger new hair growth. 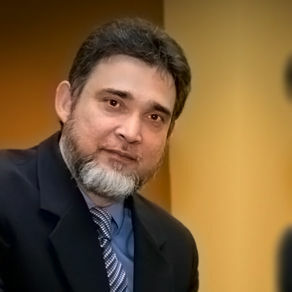 Here we will share with you everything you want to know about PRP Treatment for Hair Loss. 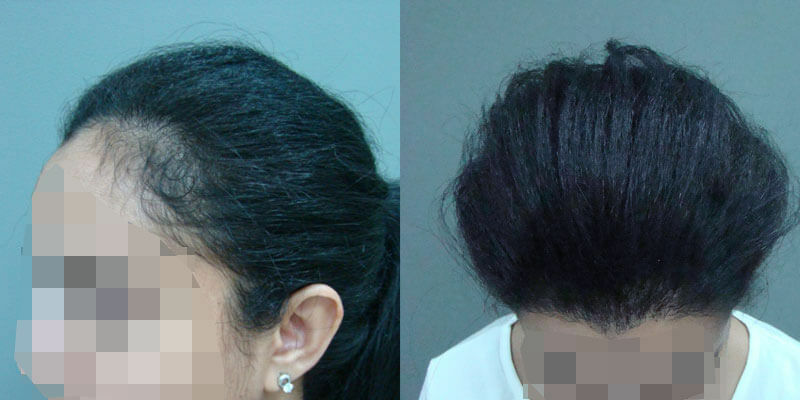 2 How PRP Hair Treatment is performed? 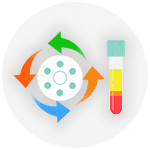 PRP or Platelet Rich Plasma is a serum taken from your own blood. This concentrated serum is loaded with growth factors that help miniaturized hair follicles to become healthier and start producing more robust hair growth. How PRP Hair Treatment is performed? The treatment starts with a staff nurse taking blood sample from the patient. The blood is then centrifuged in a special apparatus to separate platelet rich plasma from red blood cells. Local anesthesia is then applied to the scalp to numb it. 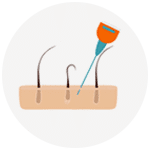 Once the scalp is completely numb, PRP is administered into the entire scalp using a series of injections, focusing more on the balding or thinning areas. 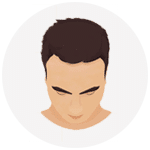 The entire process takes up to 90 minutes to complete, as compared to the day long Hair Transplant surgery, which also involves months of recovery. Washing your scalp: Wash your head on the morning of your procedure day. You may not be allowed to wash the scalp for 24-36 hours following the procedure. 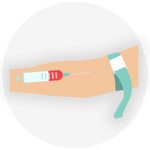 Avoid blood thinning medicines: Although it is a virtually non-surgical procedure, blood thinning medications can affect the outcome of the procedure. Avoid these medicines during the last 36-48 hours before PRP treatment. No strenuous exercise: Indulging in strenuous exercises before the procedure is also not recommended. Avoid an arduous workout session during the final 48 hours prior to the PRP treatment. 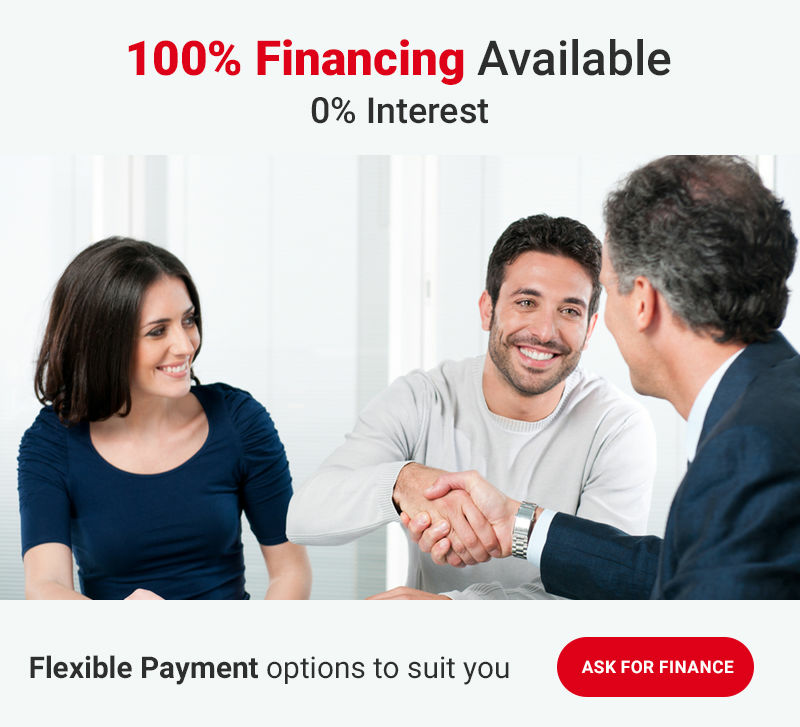 As is obvious from the procedure, it is a minimally invasive procedure that does not involve any incisions or stitches, and thus has a minimal recovery period. Do not wash your scalp for at least 12 hours after the treatment. Expect your scalp to remain sore and tender for up to 48 hours but this should not hinder your ability to perform your routine activities. You can go back to work immediately after the treatment, however, avoid exposing your scalp to sunlight. However hair regrowth may take some time. Usually regrowth process begins within 2 to 3 months but it becomes evident only after 4 to 8 months and continues to improve up to a year. A single treatment is typically enough to counter hair loss 2 years, but this may vary from person to person. Male Pattern Baldness – androgenic alopecia in men can be effectively treated with this treatment. It is particularly effective in patients with early stages of baldness. 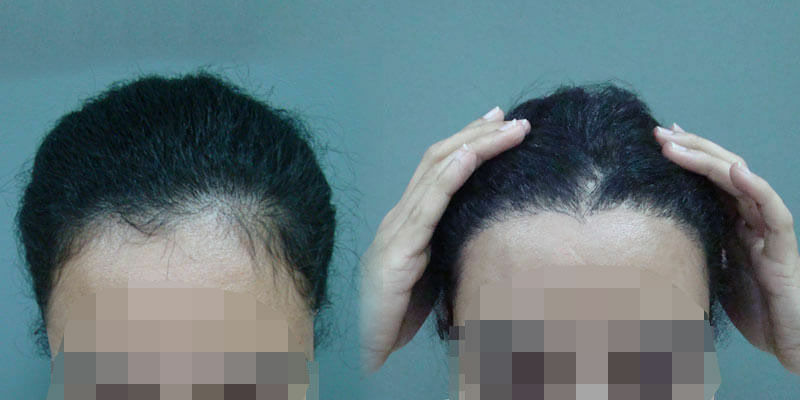 Female Pattern Baldness – androgenic alopecia in women can be treated with PRP therapy at all stages of hair loss. Hypotrichosis – a medical condition characterized by fine or thinning facial hairs, can be effectively treated with PRP shots. 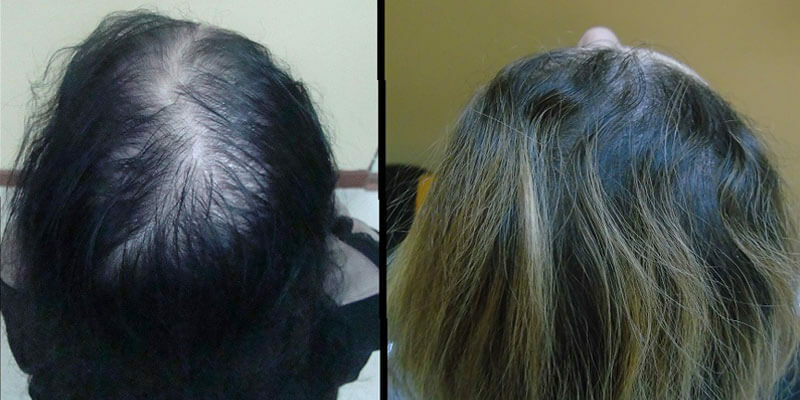 Alopecia Areata – an autoimmune disease in which body’s defense system starts attacking hair follicles can be treated with PRP therapy, but only after the underlying cause has been addressed. Metabolic Hair Loss – hair loss caused by nutritional deficiencies can also be treated with PRP treatment. 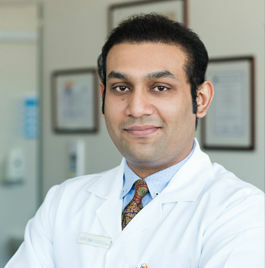 At Hair Transplant Dubai Clinic, we also use PRP hair treatment as a protective therapeutic option for hair loss. 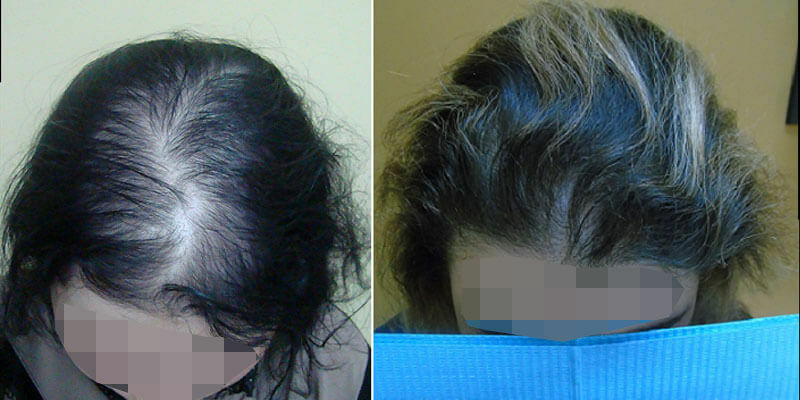 This procedure is equally effective for both male and female patients, except those wearing a completely bald thatch. 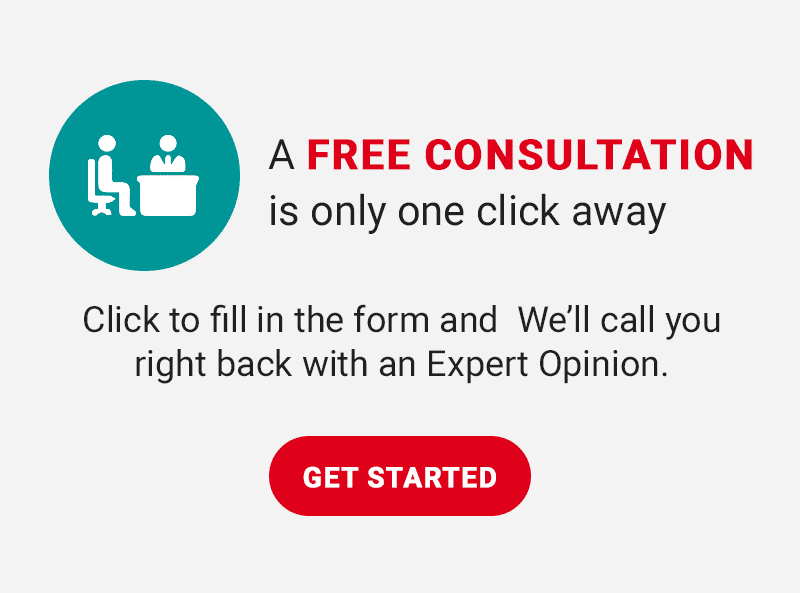 To know more about PRP Treatment for hair loss book an online appointment now by filling the free online consultation form below.